Obituary for Joseph C. Siracusa | Cheche Funeral Home Inc.
Joseph C. Siracusa, the husband of Genevieve “Gen” Donofrio Siracusa, 89 died peacefully in his home on Monday, January 14, 2018, surrounded by his family. Joe was a native and life resident of Auburn and a communicant of St. Alphonsus Church. He was a 1947 graduate of Auburn West High School, while there Joseph was a varsity catcher for 4 years. His senior year the Auburn team went undefeated, a feat that therebefore has never been accomplished. 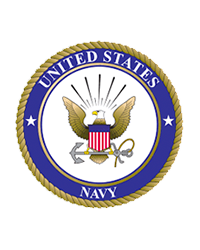 Joe served in the US Navy on board the Aircraft Carrier Saipan, CVL-48. It was on board the carrier that Joe learned his trade as a chef serving scores of men. Prior to entering the Navy, Joe worked as a bellhop and a desk clerk at the Osborne Hotel. Joe continued his well known career as a chef in numerous locations throughout our area. He worked at, The Owasco Lounge, Auburn Golf and Country Club, Sherwood Inn, Joseph and Stott’s Diner in Skaneateles and most notably as the first smorgasbord chef at the Auburn Inn. For nearly 18 years, Joe cooked at the Locastro’s Restaurant it’s original location on Columbus St., and later at their rathskeller restaurant in Auburn. Joseph then worked for a period of time as the chef in Sand Piper Bay, in Florida. He returned to Auburn and with his wife, owned and operated Siracusa’s Beef House and Wine Cellar for 15 years. He completed his lifelong labors as a cook at both the Bluewater Grill and the Springside Inn. He was a member of the ABA 700 Club and was on the board at Falcons Sportsman’s Club. 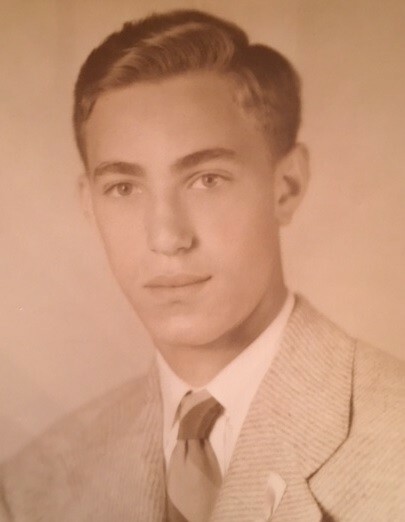 In addition to his wife Gen, he is survived by two sons David (Cindy) Siracusa and Alan (Dr. Angelie Roman) Siracusa; a daughter Debbie Guzalak; two brothers Ross and Frank Siracusa; four grandchildren Brian and Mark Guzalak, Zachary and Connor Siracusa; as well as several nieces and nephews. He was predeceases by his brother Tony Siracusa and sisters Molly LaPaglia and Josephine Gangerossa. Joe was a quiet man who dedicated his life to serving others. His skills as a chef, combined with his attention to detail and cleanliness, made him the barometer by which all other professional food service individuals in our area are measured by.